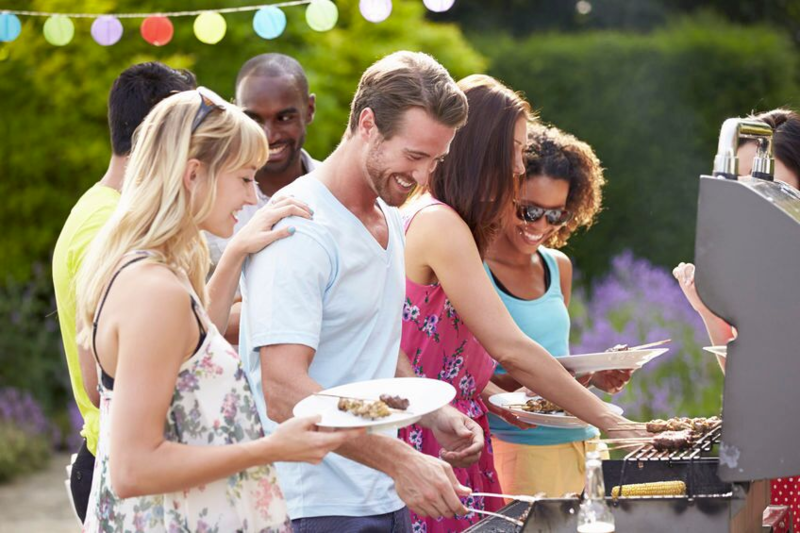 Easy hacks can make your backyard barbecue fun and memorable. Summer is the time for gathering with friends and enjoy lazy days and long, fun-filled evenings. Barbecues are ubiquitous with summer and we know you’re either hosting or attending a few in the next few weeks. Before you start planning, be sure to sell your college textbooks to earn some extra cash to splurge on those fancy cuts of meat! Then check out these 11 tips and tricks we’ve gathered to make your barbecue that much more awesome. This entry was posted in Lifehacks and Tips and tagged college life, diy, hacks, tips on July 5, 2017 by Jim McKenzie Smith. 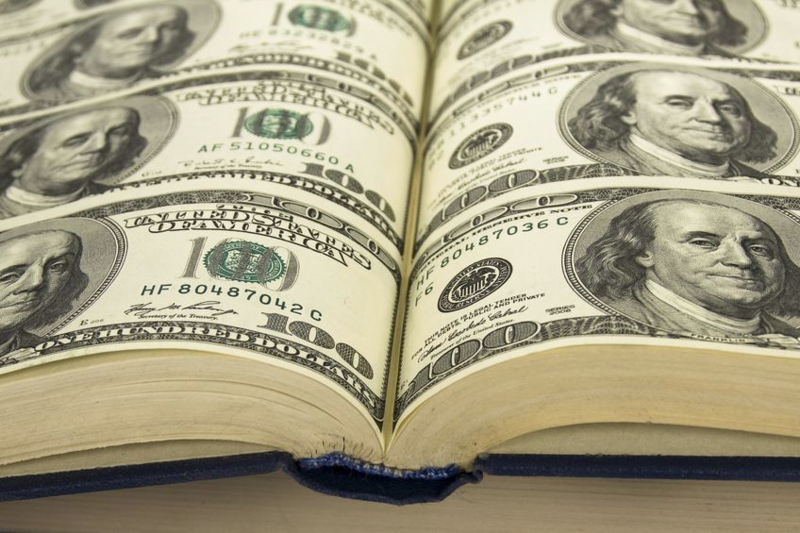 Selling your college textbooks to Cash4Books can put extra cash in your pocket. As you enjoy your summer, at Cash4Books we’re crunching the numbers on all the great college textbooks we buy. Based on our data from quotes aggregated from unique IP addresses, we price books regularly to make sure you get the most money for your textbooks. Most of the books we purchase have a publication date between this year and 2014. What we purchase can change day by day or week by week depending on resale values, our current inventory, demand, and other factors. Law, Biology, Engineering, and Psychology textbooks topped our list as of mid-June 2017. So if you’re deciding which classes to take next term or browsing garage and book sales, keep your eyes open for the following textbooks that have turned a pretty penny this summer. This entry was posted in Textbooks and tagged sell textbooks on June 28, 2017 by Jim McKenzie Smith. Summer is finally here, and whether you’re taking summer classes, working a summer job, or just taking time off to recoup, it’s always nice to put some extra cash in that bank account. 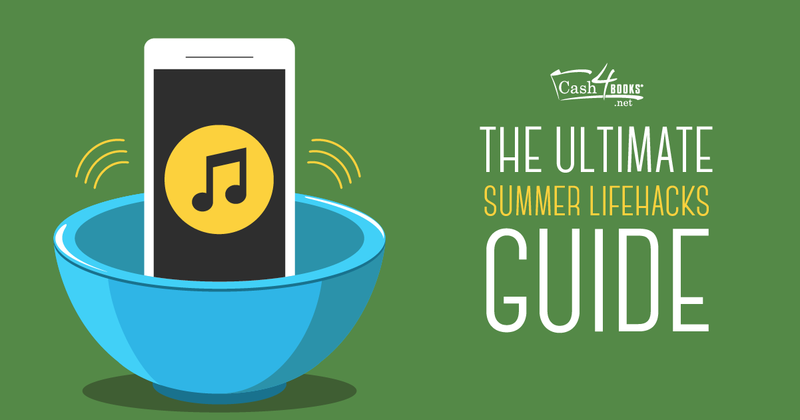 By now, you know Cash4Books is chock-full of great ideas on how to keep the dollars flowing all year, and summertime opens up even more awesome opportunities. 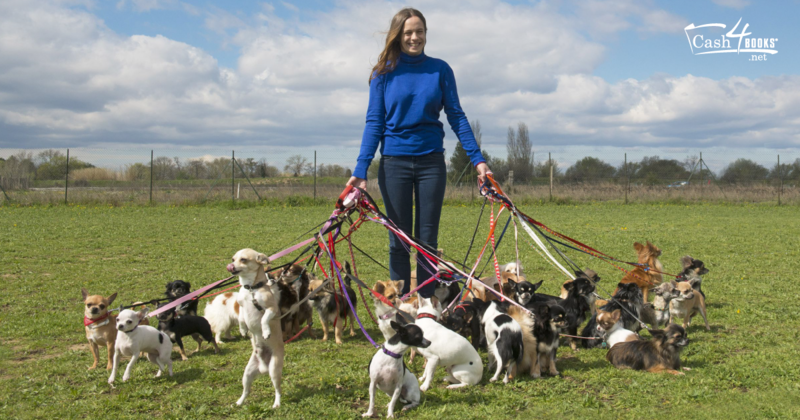 These fun money-making jobs keep you active, and easily fit into your summer schedule. This entry was posted in Making Extra Money and tagged extra cash, summer cash on June 14, 2017 by Jim McKenzie Smith. Accountants are known to have great organizational skills and a high degree of precision. It takes dedication and an investment of time and money for school, certifications, and more. With your keen eye for detail and practical knowledge, selling your textbooks at the end of each term is most likely already on your radar. And because there are so many different types of accounting courses, a lot of accounting book titles are in high demand, so you stand to make a nice profit. 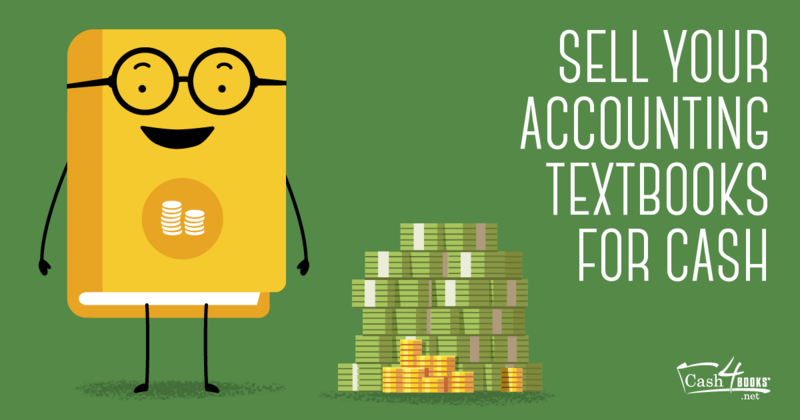 Selling your accounting textbooks is a fast, easy way to make extra money. Using Cash4Books’ simple mobile app, or our website, you can quickly scan or input accounting textbook barcodes and receive an instant buyback quote. Shipping is free and easy! Just print a label, pack up your accounting books you’re selling, and pop the package in the mail. This entry was posted in College and tagged make money, sell books on June 7, 2017 by Jim McKenzie Smith. Summer is here and we know you can’t wait to enjoy it! Are you aiming for an action-packed season or looking forward to long, lazy days? Whatever your plans, we have tips and tricks to make your summer sensational. This entry was posted in Lifehacks and Tips and tagged lifehacks, tips on May 31, 2017 by Jim McKenzie Smith. Sign up to get the latest bonus codes to add more cash to your buyback total! © 2004-2014 Cash4books.net, McKenzie Books, Inc. All rights reserved.